The torches on the walls are black and cold. Descending to a labyrinth dark and old. A hallway and a chamber silent wait. How old is the Watcher in the Hill? Not even the wisest amongst us can say. Is the Watcher real or an invention of the Vanya storytellers who come and go along the riverways of Vangyr? Either way, its legend hangs over us like a deep shadow. Out of the western lands the drifter came. A soldier. A slayer. They say he fought for dread King Dwyer, and that blood is still on his hands. They say he lost his wife and child when Easthorn Castle fell. They say many things about the drifter from the west. It's an enticing blurb for the book - an ancient cryptic poem and an introduction from an un-named speaker talking about the Watcher and the stranger. Now, let me get something out of the way first; I think Mark David Brantingham is a good writer, and his dialogue comes across as very natural along with a clean and descriptive narrative. He builds his world well, and the opening chapters create some solid characters and you get a feel for the type of novel you're about to read; power, intrigue and deviousness seems to be the order of the day, and you get a sense of impending doom, not just for the tyrant King but for everyone associated with him. Plans are made, paths are chosen, and you wonder how they're go9ng to get past this huge battle that's about to begin. But then everything changes. The characters that have been built die, the plot threads they have sown seeds for come to an end, and Sean is taken from this intriguing and well-constructed setting to the middle of nowhere. Okay. That's not so bad. The scene has been set, so how does he come back into this? Well... he kind of doesn't. What happens is that he gets embroiled with a small frontier town that has a man who has put himself in charge - and owns the saloon, incidentally - and controls people, places and property with an iron fist. Cook, the bad guy in question, is corrupt and deceitful and this is his town. Sean Fitzpatrick is just a wounded drifter and wants nothing to do with it all... if you know your westerns, think Shane meets Deadwood. And that's where this novel goes; it's a classic bad-guy-runs-the-town western with fantasy trappings. If I didn't know any better I could have imagined six-shooters and stetsons, and the dialogue, descriptions and terminology even cries out 'this is a western!' The disappointing thing is that this story of the drifter staying at the homely family's house and the bad guy in charge is what dominates the book, and the opening intrigue and war, which is what would have made for a great story as it's a great opening, is abandoned very early on, and the Watcher on the Hill, which is given top billing in the blurb and seems to have great significance, doesn't last long in the book and doesn't make much of a difference at all. And the blade? 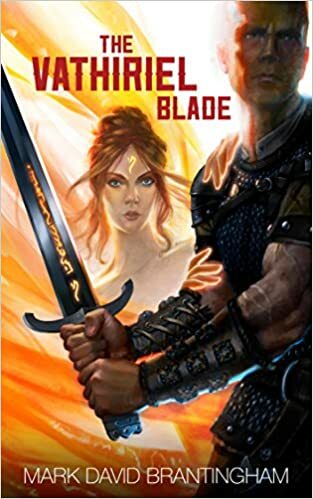 Well, he has the Vathiriel Blade, and apart from being magical and helpful it doesn't make that much of an impact and it's difficult to understand why it's given so much importance as the title and the cover image, unless I'm missing the point and the blade is a reference to the man that wields it. That's really frustrating, because Mark David Brantingham has created a great world with some solid foundations for a larger, more epic story. His writing really captures the atmosphere and there is some wonderful dialogue, especially when a character is saying what they think and feel, that really resonates and can make for some great quotes. The action is well described and brutal, and there's a real sense of excitement that sometimes jumps off the page, like the writer was getting excited as he was writing it. I can't fault the writing much. I just wish that the book had delivered on the story mentioned in the blurb, or the epicness hinted at by the opening chapters. There's a build-up that doesn't feel like it has a payoff, and it does feel like the original story was a western and the fantasy elements have been added on at the beginning and end just to change the genre. It leaves the story feeling disjointed and without a solid base on which to build a plot, and the promise of the blurb and the opening are lost in another story that wasn't meant to be in the limelight. Saying all that, I can still recommend the book. It's well written and the dialogue is excellent, and the characters are well built and have dimensions that make for interesting personalities. It's a good fantasy book with plenty of promise, and if there are future instalments, with these characters or this world, I'd definitely check them out. The Lunar Games Society is a new club for anyone who enjoys playing Role Play, Board Games and Wargames. The club is open every Friday night from 7:00pm to 10:00 pm at the Life Church, Netherstowe, in Lichfield in the UK - and the best thing is that it's a ten minute walk, or a two minute drive, from where I live. The second best thing is that there's a fish n' chip shop, a Chinese takeaway, a late-night shop and a pub all right next door, so if there has ever been a better location to have a games club then I don't want to hear about it. I attended last Friday and just mingled and chatted, and watched a very entertaining game of Warhammer: Age of Sigmar using some well-painted miniatures and scenery. 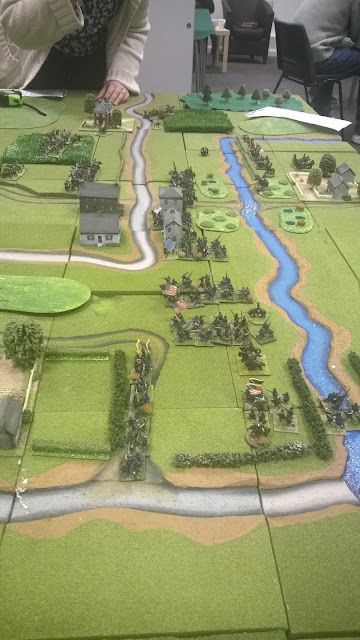 I also had a look at an American Civil war game that involved lots of very small miniatures, and looked like a blast. In two weeks time I'll be starting a roleplaying game with a small group of gamers, using a yet undecided system. I spoke briefly to Christina Matthews, the clubs founder, and she's got plans for the club should it get bigger. It's really easy to get to from the surrounding towns and villages, being on the edge of the city, with ample free parking, and even though, at the moment, they're in the smaller lounge area there's always the option to expand into a larger hall should the numbers swell, which I really hope they do. They've got a Facebook page so I advise every local gamer, as well as those willing to make a journey, to check this place out as they'll be covering every type of game that you can play on a table. Bring your own or join in, there's plenty to do. The best thing is that I get to start a new RPG campaign with fresh new faces, so that promises to be a lot of fun. Roll on Friday 11th! 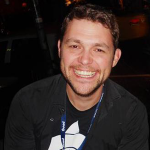 Please welcome to Farsight Blogger Neil Rennison, founder and creative director of Tin Man Games, a game developer in Melbourne, Australia. Specializing in digital gamebooks – interactive fiction/RPG style games where you control the story – Tin Man has worked on many different games. 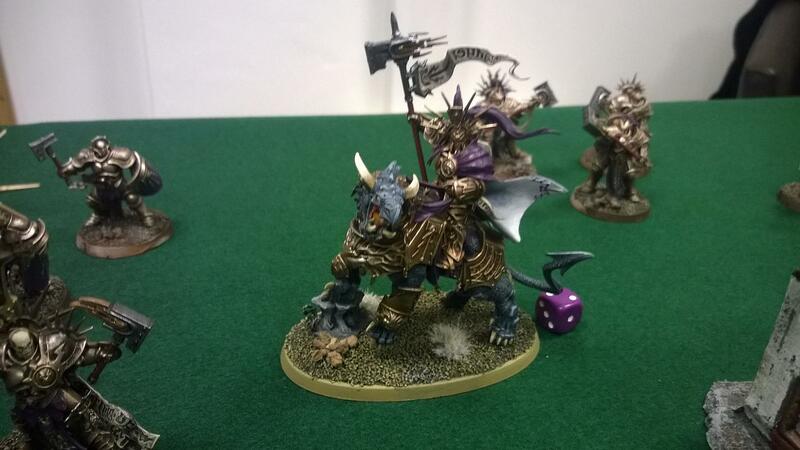 I spoke with Neil about gaming, Fighting Fantasy and the games he plays and creates. Like you I have a rich and involved history with the Fighting Fantasy gamebook series - it's what got me into tabletop gaming. What attracted you to them, and how much of a fan are you? I think a blog post that I wrote back in 2009 is still very relevant to this question and better articulates my passions than the me six years later could ever hope to write again! 'I’m about 10 years old, the year is about 1985. It’s a cold and rainy spring weekend and my family have made their way down in our old campervan to the New Forest in the South of England, UK. My step-father loves windsurfing so we park up at Avon Beach car park in Mudeford, just outside the New Forest. He disappears off on the board into the choppy seas, and the rest of the family sit it out while wind and rain pound the poor campervan exposed to the elements. I’m bored, so when the sun shows itself for a short time I wander down to a bookshop at the end of the carpark. The bookshop also doubles as a beach-shop selling buckets and spades, and small flags you’d put on sandcastles. The floor is slightly gritty with sand brought in from holiday-makers, and has that strange seaside smell mixed in with an inky newspaper smell. Tucked away around the corner is a bookshelf which changes my young life. I bound back to the campervan, cradling my book purchase under my coat as the rain begins spitting again and I worry it may get wet. Sitting down to the makeshift table that doubles up as a bed when collapsed, I open the fresh pages of a book called “Deathtrap Dungeon” which is apparently called a Fighting Fantasy adventure. The next few hours I am whisked away to fantasy world and meet creatures that I would have never dreamed about, and have to dodge deadly traps to keep my character alive! I don’t have dice so can’t fight the monsters properly but that changes when we get home that evening and I raid the Monopoly box. I’m reading a book, but actually controlling the story! This blows my 10 year old mind at the time. We continue travelling down to Avon Beach carpark for a number of years as a family. At some point the campervan got upgraded, and at some point I learned to windsurf myself, but when we get back to that beach I return to the bookshop and buy out as many of these books as possible, including trying out other series such as Grail Quest and Lone Wolf, which I also love. What else have you played? What floats your boat in the tabletop world? These days I don’t get to play much in the way of tabletop RPGs and similar. However I am slowly transitioning my 6 year old daughter away from her more childlike board games and into things a lot more complex. Recent successes have been Forbidden Island and King of Tokyo. In KOT’s case I was worried the mechanics may confuse her, but she completely gets it and I’ve noticed her maths and logic decision skills improve as a result. 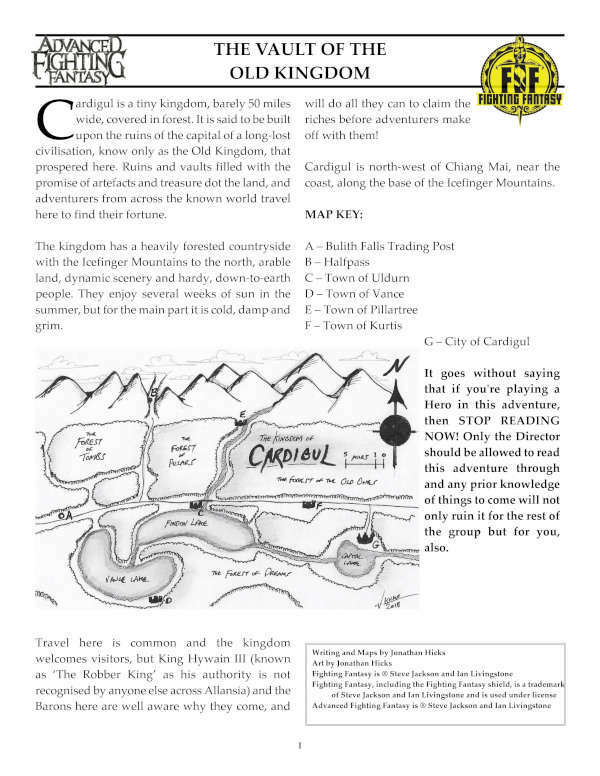 So, the digital RPG 'The Warlock of Firetop Mountain' is well underway and it's looking great. 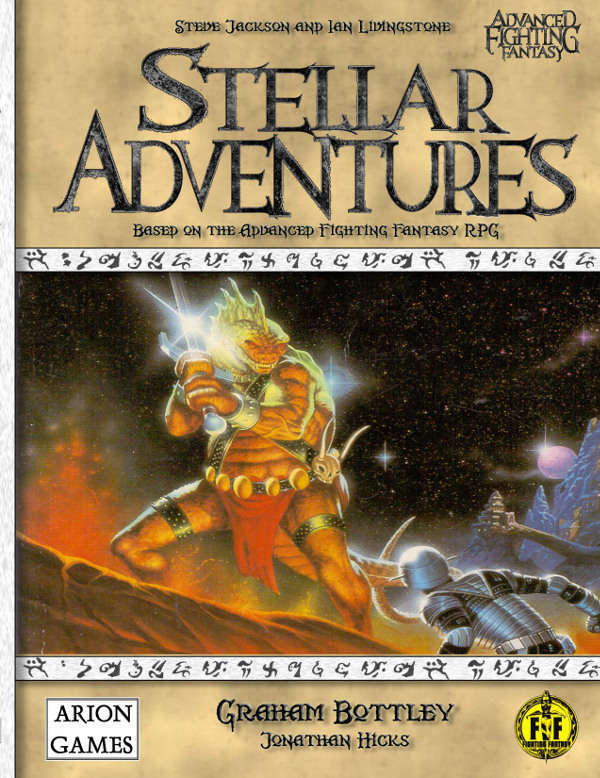 What can you tell us about this game, and what will make it different from the gamebooks you have already adapted, and computer RPGs in general? The last adaptation of yours I played was Starship Traveller; it was a great game and worked well as a text adventure, and was really nice to have to hand on my phone when I needed it. Is it a difficult job to make the adaptation, and are you ever tempted to change things around to confuse veteran gamers? It’s actually very difficult. In the case of ST we pulled out a whole load of stuff that felt unnecessary in a modern adaptation and inserted in more customisation over your crew. By doing this we were able to add in more complexity and choice at not just a narrative level but at a game/sim level. ST in many ways is closer to games like FTL or Out There than many people think. 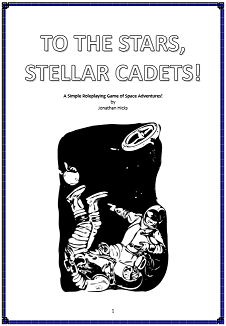 Do you have any plans to release any other gamebook adaptations? We’re actually slowing down on the gamebook adaptations and looking at other properties. However, we have begun work on Grailquest, which we’re really excited about! Your catalogue isn't just Fighting Fantasy gamebooks - you've got Warhammer and Dredd, as well, amongst others. Anything else on the horizon? What else can we look forward to from Tin man Games? We have a few things ongoing. We’ll be looking to continue and expand our free-to-play subscription based game, Choices: And The Sun Went Out. We’re also working on a choice-based visual novel based on the Miss Fisher’s Murder Mysteries TV show, which is currently looking amazing! I don't often focus on single games that are about to be released, especially if they are on Kickstarter, but Modiphius hasn't let us down yet and the Conan game is looking to be a must-have RPG. Robert E. Howard's Conan: Adventures In An Age Undreamed Of Kickstarter has LAUNCHED!!! There will be a free to download Quickstart available from DriveThruRPG from Thursday so you can get a feel for how the rules play. ...all under the watchful eye of world-renowned Conan experts and scholars including Jeffrey Shanks, Patrice Louinet and Mark Finn, working together to bring you the most authentic Conan roleplaying experience yet, focusing exclusively on Robert E. Howard's original stories. If that doesn't scream out epic fantasy dungeon crawl campaign, I don't know what does. And that, to me, was one of Dungeon Saga's biggest draws. To read the blurb on the box and hear the game talk about what it was I used to go dungeon delving for, thirty years ago? That's a great sell for someone like me, so all I could do was pick the box up and hope that the game delivered. The box itself is a great sell, too. When you slide the packaging out from it's cardboard cover it's designed like a huge book, like a tome of lost knowledge, and inside you get everything you need - and you really do you get a lot. for £49.99 there's plenty inside. Tokens, books, but most importantly you get 26 assembled plastic miniatures, all fully detailed and paintable but don't worry; if, like me, you don't have an eye for model painting, they're all different colours so you can easily tell them apart. The detail on the miniatures is excellent and model enthusiasts will have a great time with them, as well as with the barrels, bookcases, doors and other paraphernalia that comes with it, but you may find some of them bent out of shape, or leaning off their bases. 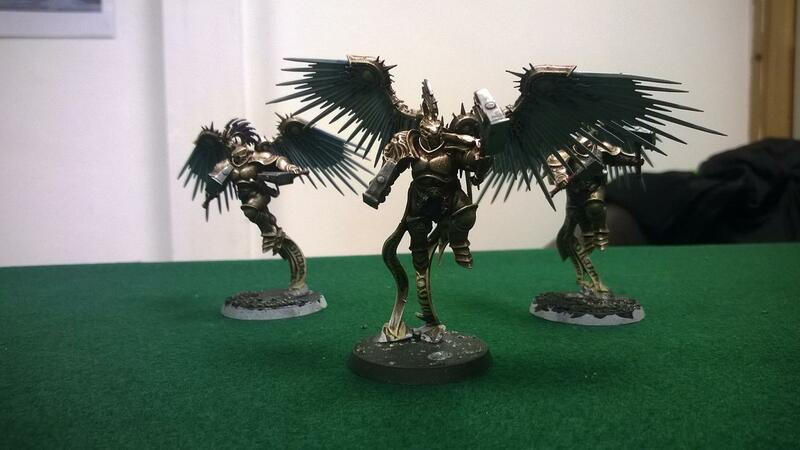 This is due to the packaging but Mantic have a helping hand and give some good advice on how to carefully get them back into shape, heating them up with hot water or a hair dryer and then (very carefully) bending them back into their poses. If one of your skeletons is bent at the waist and leaning off it's base like a drunken breakdancer, don't fret - it's all perfectly fixable. It's a shame that they had to include that, knowing how their miniatures might end up after shaking about in the box, and makes me wonder if they should have decided on miniatures a little more durable and solid. Still, they are a miniatures company so I guess they'd want quality in the box, but if you're a modeller then perhaps you should store them in a separate carrycase - I can't imagine what they'll be like after painting and then bouncing around in transit. Along with tiles to build the dungeons and counters to help keep track of everything, you get cards for items, spells and surprises that the Overlord springs, hero and villain stat cards and six-sided dice of two different colours, blue for the heroes and 'bone' (an off-white) for the bad guys. It's all good card stock and quite durable, and I do suggest you use the small clips that help hold the floorplan tiles together. All in all it's a great looking box and the weight and contents feel like they're worth the money you're spending. The outer box that covers the book-shaped box has some amazing artwork, and the artwork in the box is of a high standard, so production values are high. Not only that you get sealable bags for most of the stuff in there, as well as some spare empty ones to use once you've popped the counters and tiles out from their cardboard holders. Nice thinking, Mantic. The game is really simple - the heroes have to get across the dungeon map and not die. And that's pretty much it. There's undead to fight, items to pilfer and doors to get through, but the basic premise of the game is to get from one end to the other in one piece. The game can be played with 2 to 5 players, and in every game one player is the Overlord and the other players(s) have the heroes divided between them. Other than the introductory scenarios the four heroes (a human barbarian, a dwarf, an elf archer and a mage - I said it was old-school, didn't I?) are in play at all times and the player(s) control them all. The Overlord player is the one in charge of Mortibris, and he's sending his undead minions to stop the heroes at all costs. The Overlord decides who to attack, where to resurrect bad guys and what cards to play - he has his own set of cards so that he can issue extra minion commands to foil the players, or raise more undead, or basically make the lives of the players hard and miserable. The game is also set up so that the Overlord lays down the dungeon tiles as the game progresses. The heroes do not know what is behind a door until they open it, and this adds an excellent exploration dimension to the game. Basically, the players need to get to a door that gets them out of that section of the dungeon... so are they opening the right door, or will they unleash another hoard of undead baddies? Are they even going in the right direction? It's a whole other level that adds to the fun. The rules are simple - each character has three stats: Movement, Combat Dice and Armour (there are other skills but it all works in a similar way). Movement is how many squares you can move in a round, Combat Dice is how many D6's you throw in a fight, and Armour is how much damage you can soak up. The basic roll is this - each character throws their Combat Dice. The Attacker then removes any die that is equal to or is lower than the target's Armour score. Then the dies are paired off on each side, highest to lowest. For every die the attacker gets that is higher than the defender's, he scores a hit. For every die the defender has that's higher than the attacker's, they negate the hit. Work out the number of hits at the end and bam - you have your damage score. In each round, the heroes go first, then the bad guys, then the Overlord gets to play a card and mix things up a bit. There's a few more rules for magic and ranged abilities, as well as a few feats the heroes are capable of, but it's all generally the same. Sound simple? It really is. Put it this way - in an hour and a half, we had unboxed the game, set it up, and played through the first two scenarios in the campaign book. Now, that's great, and it meant I didn't have to lock myself away in my office and study the rules like they were ancient, undecipherable writings scrawled onto a tablet by a madman. I've played quite a few dungeon-style boardgames and they all have their own quirks, new ideas and levels of complexity, but as much as I enjoyed them it felt like a lot of book-keeping and complication. Sometimes I don't want to spend two hours learning rules, and then another two hours referring to a rulebook as we plough through our first game correcting all of our inevitable mistakes and saying 'we'll remember that for next time'. Sometimes I just want something with an old-school feel, with a simple system and a feeling that I'll not need a thousand tokens to accurately keep track of what's happening to my character. I just don't want that level of detail or pseudo-realism. I want to go back to when things were simple, when my rules were about as complicated as what I got in my solo gamebooks. And that's what Dungeon Saga gives me. It's a simple system that may take a roll or two to fully grasp - and I guarantee that my description above does not do it any kind of justice - but once you're on board it's simple, quick and intuitive. There's not a lot of token tracking, something I'm not a huge fan of, and instead of worrying about what token should be where and if that gentle gust of wind or table-knock has messed up your perfectly laid-out character you can just get on with the fight. Simple does not mean dull; there's enough complexity to make the game tactical, and more than once there were moments when the balance of a game shifted because one hero got cut off, or was injured and unable to perform properly. The mechanics may be simple but it allows you to concentrate on what makes the game fun; wandering dungeons and beating up bad guys. My only issue with the game is the fact that I never really felt it gave you the option to branch out from the scenarios in the admittedly lengthy campaign in the book. 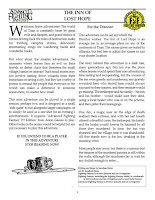 There is nothing stopping you from designing your own dungeons (as long as you take into consideration the dungeons explored in the book and how they're designed so that you don't create a simple death trap) and pitting the players against new threats. I also felt that the constant stream of undead was a little lacking and that other monsters and threats should have been included, but there's nothing stopping you from using other miniatures and creating your own stats for other creatures. There are expansions for the game available and will no doubt expand on the core game, but what you get in the box gives you plenty to be going on with, and with a little creativity you can get a lot more out of it. Dungeon Saga is a blast to play. It's fast, simple and easy to get into, and the dynamic it creates around the table between the player's heroes and the Overlord trying to stop them makes for some good ol' fun times, and at the end of the day there's nothing quite like kicking down a door and laying waste to the foes beyond for fun and profit. It's simplicity makes it a great game to play for any age, too, and I've already used it on family game night and it went down really well; my nine year old son took great pleasure in helping to rid the world of evil. 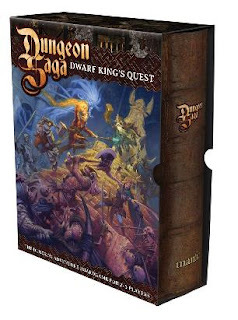 It might not bring anything new to the table, but Dungeon Saga takes a step back from the complication that a lot it's competitors revel in and says, 'let's have some fun with this'. And that's all I really want in a game. I've found another load of rules on my system, this time for a simple science fiction D&D game I had in mind. These were my system notes but I never used it - I don't even know if these rules work or not, but the starship creation rules had some promise and I might see about adapting this for D&D 5th Edition. If anyone does use this - well, let me know if it works or not, I'm curious. 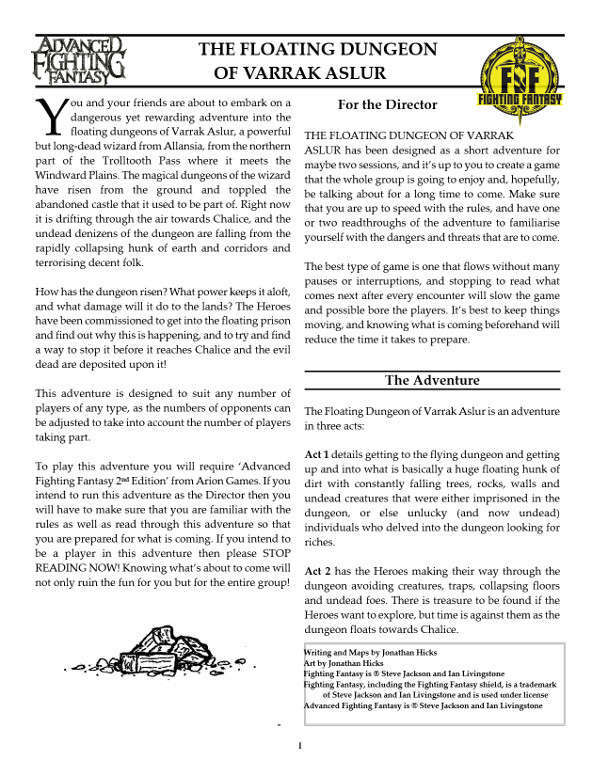 I’m a massive roleplaying fan and I was introduced to this amazing hobby way back in 1984 with the red box D&D rules. I had endless fun exploring fantasy worlds and smacking evil monsters in the face with my sword, and recently I’ve been doing it again using the rules system that got me into tabletop gaming in the first place. In the intervening years I played well over forty different systems in just about every genre going. I’ve climbed mountains, delved into dungeons, sailed seas, patrolled the skies, ventured beyond the planet and saved entire solar systems. I’ve been a hero all over the place. Only one genre, my favourite of them all, has stuck in my head during all these years of gaming; science fiction. I’ve always wondered what it would have been like to run a D&D-style game in a sci-fi setting. The thing is, I didn’t want to hace to klearn a new system basd on the D7D rules, I just wanted to use the D&D rules, the red box specifically, and say ‘Okay, guys – we’re in space now!’ No messing, and - more importantly – still simple to play. So, this is what this game is all about. 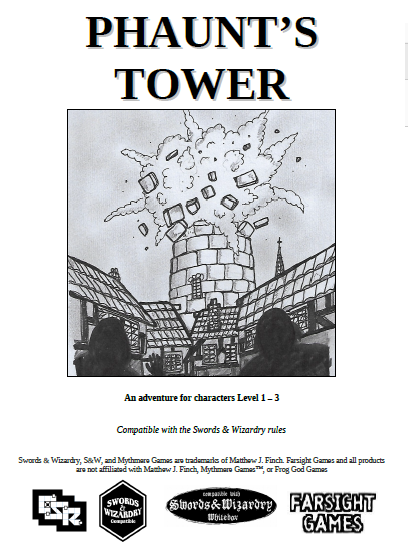 It’s a bolt-on for your Basic D&D ruleset, or whatever OSR ruleset you’re using. You might have to fiddle with it to suit but in general there’s nothing stopping you from simply using this with your favourite version of Basic D&D. 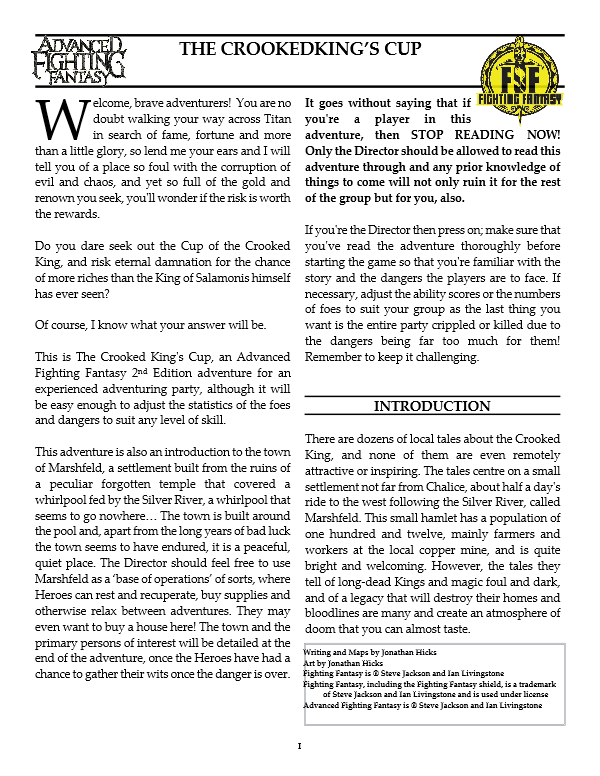 Basic, red box D&D was the basis for this game, but any old OSR along those lines will do. Bear in mind that the attack rolls do not use THAC0 but the roll target number of 10+AC from 3rd Edition onwards. You can use the standard 3D6 roll for each attribute, or you can roll 4D6 and discard the lowest number. Add up the remaining three numbers and that is the score you can put in an attribute. Do this six times, once for each attribute. You can then decide which attribute receives which score based on the kind of role you want to play. Roll 1D8 for hit points, or 1D4 + 4 if you want better odds. The saving throws 'Fortitude', 'Reflex' and 'Will' are scored at 10 plus the applicable attribute bonus. Fortitude uses the Constitution bonus, Reflex the Dexterity bonus, Will the Wisdom bonus. A successful saving throw is a D20, scoring less than the saving throw score. Attack rolls are D20 plus the relevant Attack Bonus. Rolling high, the initial target number is 10 or the target’s Reflex saving throw for a successful hit. This is modified by armour, raising the target number, making it more difficult to hit. The STRENGTH adjustment score modifies hand-to-hand to-hit and damage rolls. The DEXTERITY adjustment score modifies ranged to-hit scores. Armour class is based on normal armour in the book, so imagine the medieval equivalent in a science fiction setting. Hard leather would be a bulletproof vest or a spacesuit, chainmail a combat suit, plate full combat armour. Each player is given three points. They can use a single point to raise an 'Attack Type', this being either Ranged (Rng) for pistols and thrown weapons or Close Quarters (CQ) for fists and hand weapons. Each point spent gives a +1 bonus to their attack roll. Bargain – Charisma - The ability to barter, haggle and trade with other survivors. A successful roll means you get what you need for less than the asking price. This skill cannot be used on fellow PCs. Climb – Strength - The ability to climb trees, cliffs and rubble. Difficulty depends on handholds and angle. A 45 degree angle with plenty of handholds is much easier than a 90 degree angle with very few places to grip. Computers – Intelligence - Computers are needed for information, communication, control, all kinds of things. The difficulty modifier depends on the level of security the computer has. Con – Charisma - Sleight of hand, misdirection and outright lies. If you want to convince someone that a lie is the truth, then this is the skill to use. This skill cannot be used on fellow PCs. Drive – Dexterity - The ability to control ground vehicles, such as cars, motorbikes and even tanks. 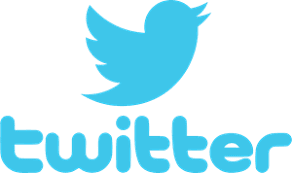 Electronics – Intelligence - Need to hotwire a car or a door? Need to fix a broken radio or computer? This is the skill to use. Engineering – Intelligence - The ability to fix a generator, a motor or a complete engine, gearbox or steering system. The Engineering Skill helps get and keep a car running. Hide/sneak – Dexterity - A successful roll means you’ve managed to hide from those you would rather not be seen by. Leadership – Charisma - The ability to lead people – in combat, you can direct a number of combatants equal to your Leadership skill level. If a roll is failed, the orders given are not met, such as defending a position or making it to a location in time. If rolls are consistently failed, the troops might even wander off and join another resistance group. This skill cannot be used on fellow PCs. Leap – Strength - The ability to bound a great distance – you can jump up to two metres from a standing jump, or four metres with a run up. Medicine – Wisdom - The ability to perform battlefield first aid. A successful roll restores 1D6 hit points using a specially formulated injection that must be slammed into the body in the right place. This skill cannot be used on characters whose Hit Points are already below 0, as they’re dead. Persuasion – Charisma - The ability to convince someone to do, say or reveal something, either with threats or pleas. A successful roll gets one piece of information out of an NPC. This skill cannot be used on fellow PCs. Pilot – Dexterity – the ability to pilot air- and space-based vehicles. Science – Intelligence – choose a single field of science such physics, biology, or geology. Survival – Constitution - Cold nights, hot days, hostile environments and dangerous weather is as much a threat as the enemy. You must roll against this skill when adverse weather strikes to successfully find shelter. If you fail to do so then you lose 1 hit point per hour the weather continues. Storms last 4D6 hours and you are allowed to re-test every 6 hours. Swim – Dexterity - Staying afloat in water is a skill everyone needs. You can swim a distance equal to your Swim skill level multiplied by 50 in metres. After that you falter and must reach your destination rounds equal to your Swim skill or you start to tire and sink. Characters start at level 0 and they must complete the same number of adventures for the level they want to attain. So, when they complete one adventure they go to level one. When they complete two more adventures they go to level two, when they complete three more adventures they go to level three and so on. (or, you can use the experience point system as normal). - roll another 1D8 for more hit points. For every 1 metre in length over ten metres, a vehicle can hold 2 cubic tons of cargo. Less than 10 metres they can hold just 1 ton. Armour class is decided by length – the smaller a vessel is the harder it is to hit. The AC is added (or subtracted) to the basic to-hit target number of 10. Shields – if they have them, shields give a starship a saving throw score of 10 to negate all damage. For every hit they take that absorbs the damage, the score is reduced by 1 point. EXAMPLE: A 50 meter starship – 50 hit points, minimum crew 5, AC 6, 2 weapon slots, able to carry 100 cubic tons of cargo, shields. This is a common expression of the GM when a player can't make it to the game. What, then, is a GM supposed to do? If you want to be drastic, you could try having the absent player's PC hurt badly or go down with some illness that knocks them out. That way they can be unconscious throughout the entire game and the GM doesn't have to worry about their actions or personality traits. It also makes for an interesting game, with the other players having to lug the PC around and looking after them, adding to their problems. It's either that or the character can spend a bit of gaming time in hospital, although it can sound a bit silly when in the next game the player says, ‘Oh, well, I know I took a blaster bolt in the lungs and coughed blood before I passed out last week, but I feel much better now,’ and then carries on like nothing happened. Watch out when using this one. Allowing one of the other players to control the absentee's PC can cause the same kind of problems as allowing the GM to run it. In cases like this, the players might be tempted into using the character to run the risks in the scenario. The chances are that it will be killed by the end of the game, going first into dangerous situations or generally being used as a dogsbody. The other players may get a bit cocky and decide to have a 'bit of a laugh' with the character, and have it do things that get it into trouble, and generally go against the design of the character profile. Allowing another player to control it takes a bit of the burden from the ref. 's shoulders. After all, it's one less NPC to worry about. It also runs the risk of unbalancing the game. It wholly depends on the attitudes of the players and their willingness to attempt the character correctly. Why don't you just carry on as if nothing has happened? This way, the game can continue unabated, and when the player returns for the next game she can be filled in with the details of what happened in the last game and then re-enter at a convenient moment. In fact, this is probably the easiest thing to do, and no doubt many groups already do this. Hang on, have I been wasting my time here?